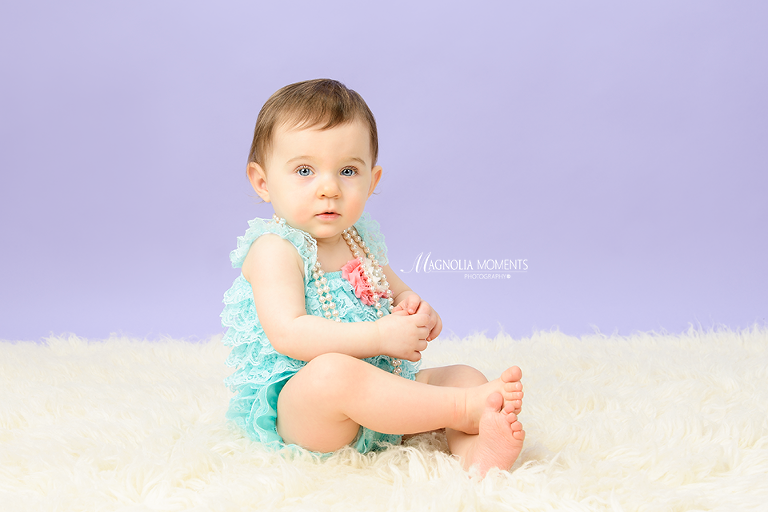 This adorable little girl stopped by our Collegeville, PA newborn and child photography studio for her first year portraits and Cake Smash session and we had a great time. 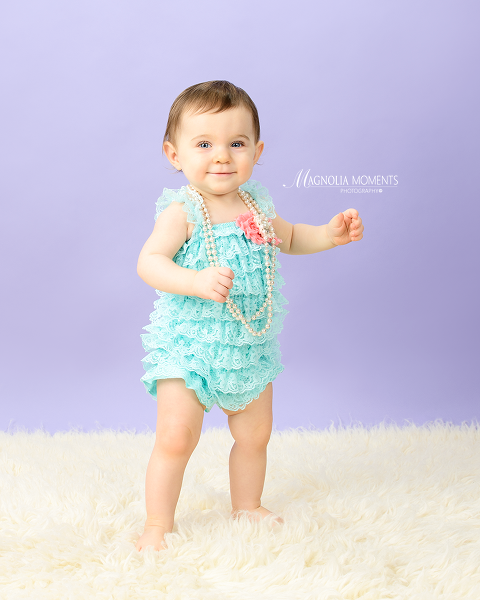 She has amazing eyes and delivered lots of precious smiles! 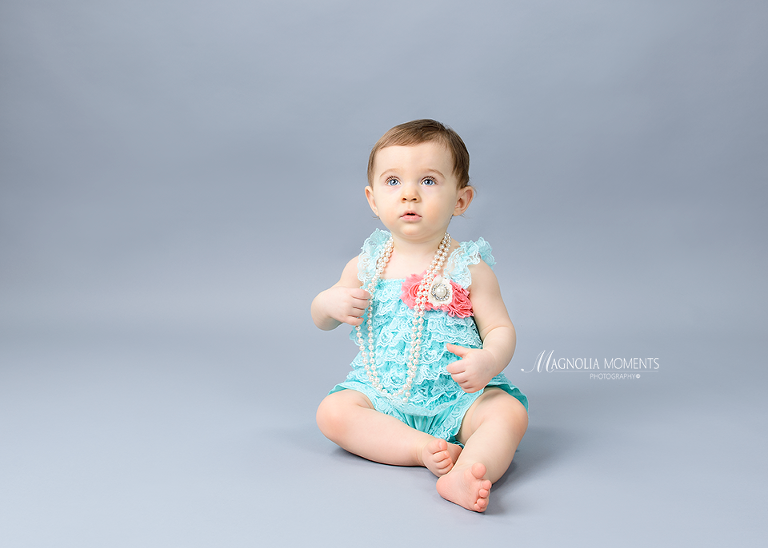 Thank you G family for stopping by the studio and for choosing Magnolia Moments Photography as your Philadelphia PA baby photographer. It was such a pleasure meeting you and I loved spending time with your precious daughter. Next, we brought out the cake…check out this little cutie’s Cake Smash here.